“We know the causes of ammonia emissions and the effects on health,” said Veronica Manfredi, a director at DG Envi. “We are working to halve the number of victims by 2030,” she added. Reducing ammonia emissions in the farming sector starts from feeding animals the correct way, she specified, while indicating that investments are available but member states need to use them. “There are different technologies that are emerging, as well as an increasing awareness on this issue among farmers, their representatives and institutional actors”, she noted. 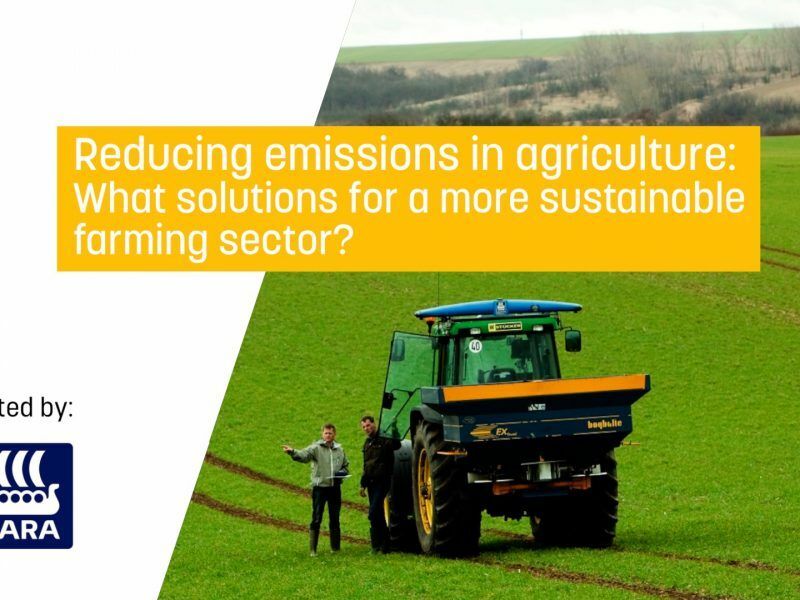 “We have to make a distinction between the emission of greenhouse gases and ammonia emissions,” Pedro Parenti, Vice-President Nitrogen Sourcing at Yara, underlined. “Because it’s not just greenhouse gases that need to be tackled, we need to reduce ammonia emissions too,” he added. 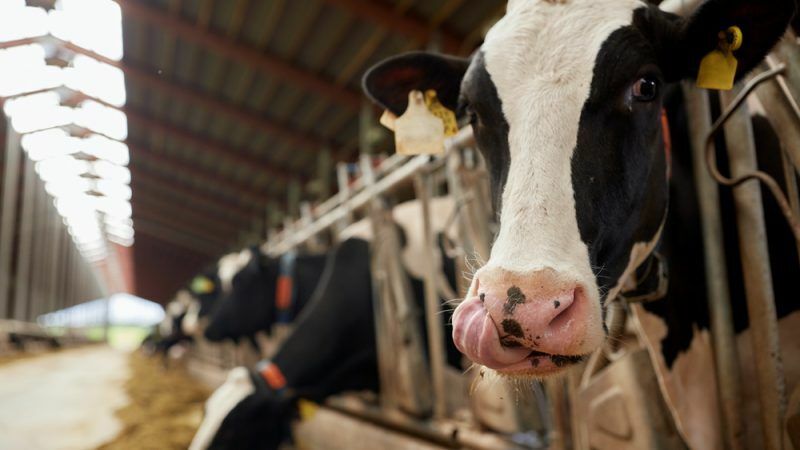 Luc Vernet, a senior adviser at the think tank Farm Europe, stressed that smart agriculture combined with nitrate-based fertilisers was one of the most sustainable ways to reduce ammonia emissions in European agriculture. “Developing new technologies and allowing more farmers to adopt precision farming is crucial. Therefore, we must support farmers financially and foster knowledge transfer in order to reduce emissions, the environmental impact and improve input management”, he continued. This is because a drop of production is not an issue for farmers, he explained, the key issue being to maintain the level of agricultural production while at the same time reducing ammonia as well as greenhouse gases emissions. “Capital productivity has decreased over the past years, the agricultural sector needs more investment to find solutions to protect the environment”, he warned, adding that farmers need common solutions at the EU level, not just regional, to ensure that the CAP delivers for both farmers and the environment. To which Pedro Parenti said that farmers, food producers and consumers should all be consulted before introducing any new type of chemical in agriculture. “It needs to be a holistic approach,” he said. “Land abandonment is the worst nutrient management you can have,” said Evangelos Koumentakos, a senior policy advisor in charge of climate change, air, soil, waste and emissions at Copa-Cogeca, the European association of farmers and agri-cooperatives. “That is why we need to support the farmers, consult them and give them options that won’t jeopardise their economic viability, because we need to contribute to reducing emissions and increase removals in the scope of the Paris Agreement as well as acting within the UN’s Sustainable Development Goals (SGDs)”, he added. “Agriculture has already reduced its emissions and will need the right tools, flexibility, and technologies to be able to continue,” he said. In order to do this, farmers and all the agricultural actors need to look at the big picture and not only focus on single issues. Otherwise, everyone risks wasting time and not having effective solutions, he warned. “Stakeholders need to come together and break silos to find real solutions to reduce emissions in the agricultural sector,” he said. MEP Paul Brannen (S&D) strongly disagreed with Koumentakos’ position, saying that when it comes to climate change, Copa-Cogeca stuck to its defensive and conservative position and lacked ideas, “as usual”, he added.